Jamaican children are suffering at the hands of their parents, mainly mothers who dole out brutal forms of corporal punishment. According to the Child Development Agency (CDA), infants as young as six months have been burnt with hot irons, chopped with knives or machetes, soaked with boiling water, or severely beaten with electrical cords. The agency made the revelations in an investigative report by the Jamaica Gleaner newspaper at the height of public outrage of the video showing a mother beating her daughter with a machete. Doreen Dyer, 44, has since been charged with cruelty to a child. The matter will be heard in court on November 15. The CDA said the level of physical abuse children endured was worrying and, more so, the types of implements being used. According to the CDA’s chief executive officer Rosalie Gage-Grey, from January to September of this year, the Investigations Unit received 10,267 cases; in 2016, the unit received 12,804. Of the number of cases received since the start of 2017, there was an increase in physical abuse. “Based on reports received by the CDA’s Investigations Unit during the period 2016-2017, there is an overall increase which is at alarming levels,” he said. She told the Gleaner that when investigators visit scenes of abuse, they are shocked by the visible scars on the bodies of children. “We have seen pictures of babies with scars on every inch of their skin, cuts on faces, arms, legs and this is not right,” Gage-Grey said. She explained that children were often punished for not acting on commands quickly enough, purchasing the wrong items when sent on errands, not doing homework, or being too noisy. Gage-Grey said CDA investigators were traumatized in some cases and she insisted that the offending parents should be brought to justice. 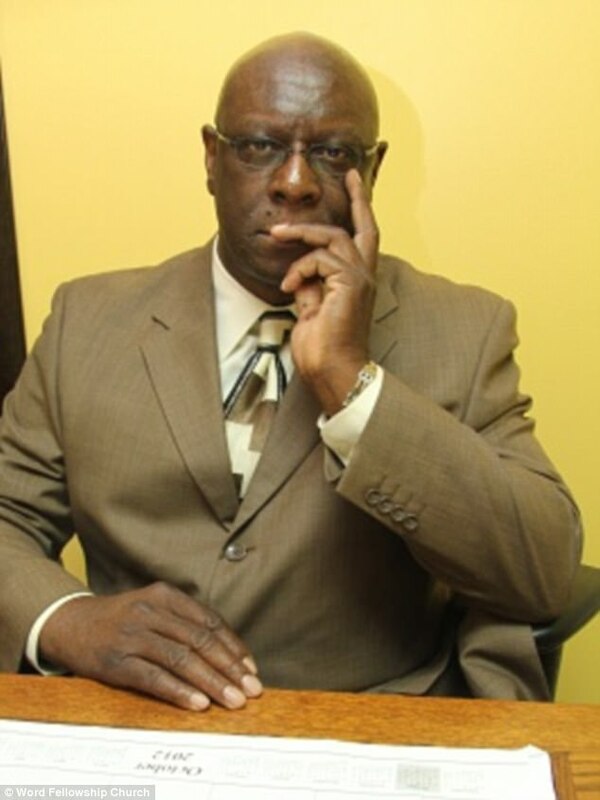 Counselling psychologist Dr Patrece Charles attributed the social ill to Jamaica’s culture of corporal punishment. She pointed that a majority of the parents who abuse their children were also victims of abuse. “The cycle of abuse they are exposing their children to was taught. They don’t know a way to discipline or manage their emotions,” she said. Another expert, child and family therapist Dr Beverley Scott expressed concern that the children are traumatized by the abuse and carry the effects of the childhood experiences throughout life. THE MOTHER WAS CAPTURED ON VIDEO BEATING HER DAUGHTER WITH A MACHETE. The Jamaican teenager at the centre of a vicious beating that went viral on social media recently, is upset that her mother will face the law courts. And both government and opposition spokespeople say the incident points to deeper issues that must be addressed. Doreen Dyer, 44, was arrested and charged with cruelty to a child and will appear in the St Thomas Parish Court next week over the incident in which she beat her 13-year-old daughter with a machete last year. At the height of strong public outrage, the girl told a talk show on Hitz 92 FM, a local radio station, that her mother was one of the best in the world and she felt bad about the developments. Another daughter also rushed to her mother’s defence. 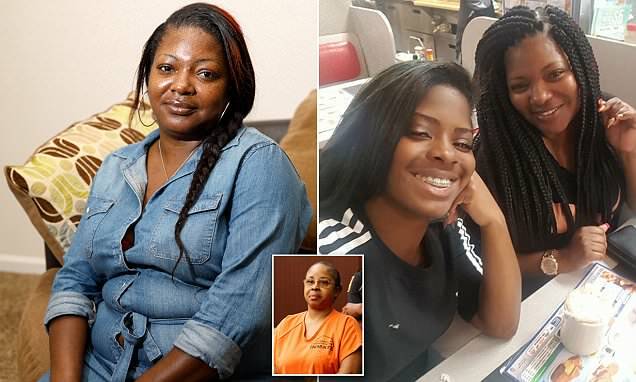 Sheryl Jones, 21, told the media that since the video went viral, many people were wrongfully accusing her mother whom she said “don’t normally beat”. Spokesman on youth and culture for the Opposition People’s National Party, Damion Crawford, also said that Jamaicans were pointing fingers in the wrong direction. Crawford, who visited the community where the family lives to investigate the circumstances surrounding the ordeal, contended that while the child was a victim of physical abuse, the parent was also a victim of the Jamaican culture of discipline and the inability to receive legitimate assistance with child rearing. “Everyone has confirmed that this is not an often occurrence. They’ve confirmed that the lady is almost like the mother for the community; the person who seeks to bail the young people from jail or out of trouble. So, it’s unfortunate that without adequate information, the call has been for imprisonment, which benefits neither child nor parent. The main villain, in my opinion, was the adult who chose to capture [the video] rather than intervene,” Crawford told the Jamaica Gleaner newspaper. He called for the State to re-socialize the mother, rather than criminalize her. Meanwhile, State Minister with responsibility for youth in the Ministry of Education, Youth and Information, Floyd Green, expressed concern about the video but said the case highlighted the need for greater parental intervention and guidance. The Child Development Agency said the girl underwent counseling and is being cared for by relatives. Damn, what savage would breed with this she-boon? Bigfoot? Solution is love one another and put away the slave masters ways of dealing because I know that has been passed down through generations, get rid of those brutal slave master ways that have been psychologically inherited from slave owners, we need healing!!! Theirs a video that her daughter is not talking about, of herself dropping her top exposing her breast, asking for them (men) to come to her. The mother may be excused for beating HER daughter,but not with such a weapon,even the dog whelped for quite a few minutes after it too felt her wrath. Dogs when kicked or beaten would wimp for only a few seconds,but for that long it must have been very painful so I can imagine the pain the naughty girl would have felt. I Agree With The Mother These Young Girl's Can't Wait To Grow Up And The Old Men Who Do What Ever To Them Should Go To Jail For Life. Locked In Cell With Lifers Who have Nothing To Live For, I have Heard Don't Know how True It Is About What She Like In Her Mouth And Where Else. She Deserve What She Got And More Go To School And Learn The Lesson @ Hand And Grow Up In Time.